New Zealand Flower thrip (FT) are recorded as a general population in the New Zealand orchard and garden environment. Monitoring for thrip during an AvoGreen monitoring round will identify if FT become established in avocado orchards. 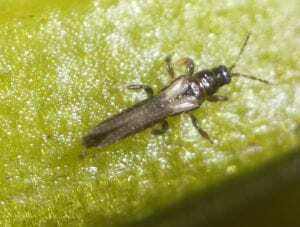 Observations when monitoring over the flowering period may identify the presence of this pest. 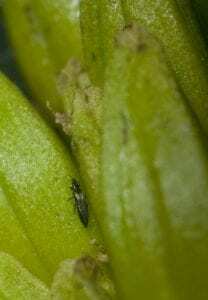 Feeding by FT on avocado flowers does not appear to cause damage to fruit. 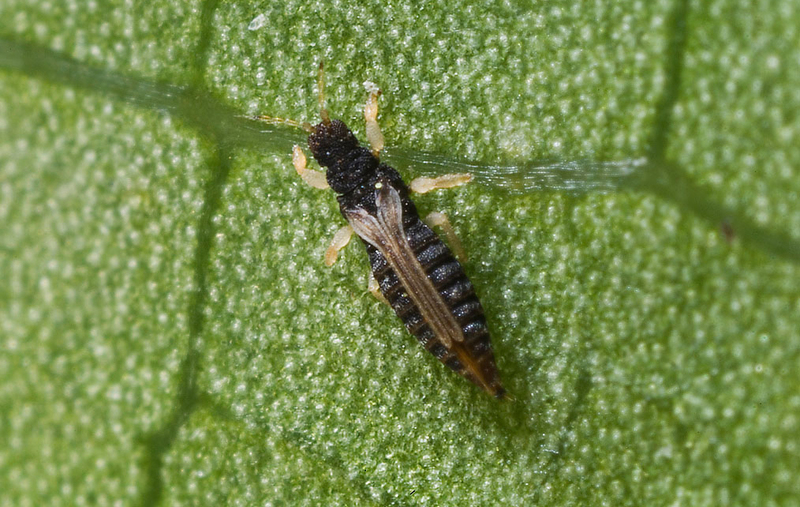 Juvenile life stages of different thrip species cannot be distinguished from one another in the field by an Avogreen pest monitor. Pupal stages are also similar to adults, and can be recognised by presence of wing buds. Pale yellow to light or dark brown. Long narrow pale coloured wings folded down the length of the abdomen and the abdomen extends beyond the wing tips at rest. Individuals vary greatly in colour. The duration of the NZ Flower thrip lifecycle is determined by temperature. At 15oC a lifecycle from egg to adult may take 35-45 days, whereas at 30oC it may be completed in 12-25 days. 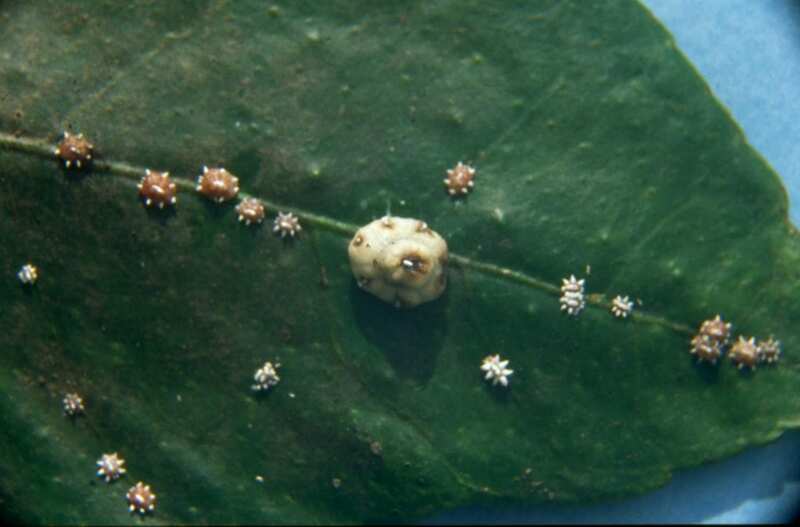 Eggs are inserted into the plant tissue where they are protected from sprays. 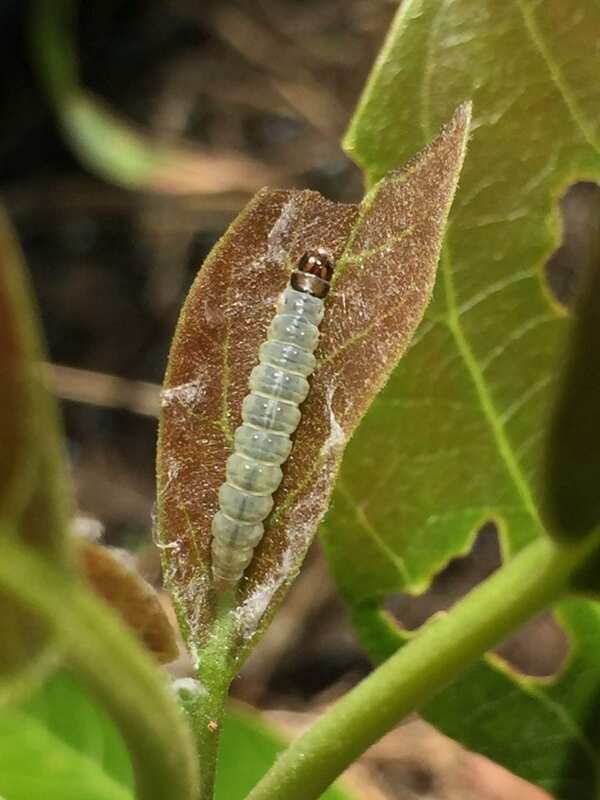 Eggs hatch into pale coloured, wingless larvae that pass through two moults. 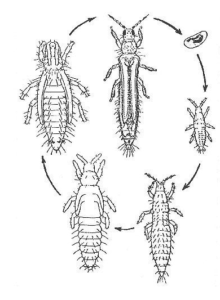 The following non-feeding pre-pupae and pupae stages have short wing buds and are found on the ground beneath trees. Monitor for juveniles and adults using a 10x hand lens. Thrip prefer shelter therefore more likely to be found between touching fruit and where a fruit touches a branch or leaf, but they spread more widely as numbers increase. Most common in sheltered, shady parts of orchard or tree. Almost all populations are a mix of life cycles. Can be found throughout the season. Numbers can increase rapidly under favourable conditions. FT are quarantine pests therefore market access restrictions will apply if they are found on fruit in the packhouse. Share the post "New Zealand Flower thrip"